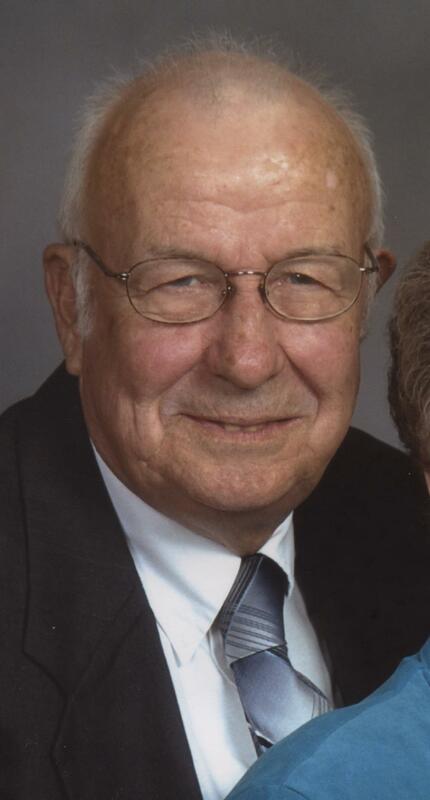 Albert L. Smith, age 82, of Huntingburg, passed away at 7:23 a.m., on Tuesday, August 28, 2018, at his home. He was born December 29, 1935, in Birdseye, Indiana to William and Mary (Bayless) Smith; and was united in marriage to Thanna Lois Rickenbaugh on May 24, 1958, in Clay City, Indiana. Albert was employed by Styline Corporation, where he retired. Following his retirement from Styline, he went to work for the City of Huntingburg. Albert was a skilled carpenter; enjoyed fishing; and loved being in the outdoors. He was a member of the Kingdom Hall of Jehovah’s Witnesses in Jasper and the American Legion; and was a veteran of the United States Army. He was preceded in death by his parents; and his wife, Thanna Smith, who passed away March 19, 2008. Albert is survived by three children, Jeffery Smith of Huntingburg, Gregory (Toni) Smith of Holland, and Rebecca (Todd) Thompson of Huntingburg; three sisters, Ruth Beverage of Seattle, Washington, Lovetta Campbell of Godley, Texas, and Viola Hartwick of Evansville; by one granddaughter, Erica Dotterweich of Chrisney and one great granddaughter, Sakoia McKinney. Funeral services for Albert L. Smith will be held at 2:00 p.m., E.D.T., on Friday, August 31, 2018, at the Kingdom Hall of Jehovah’s Witnesses in Jasper. Burial will follow at Mayo Cemetery in Duff with military graveside rites conducted by the Holland American Legion Memorial Detail. Friends may call for visitation at the Nass & Son Funeral Home in Huntingburg from 3:00-8:00 p.m., on Thursday, August 30th; and also at the Kingdom Hall of Jehovah’s Witnesses one hour prior to the funeral on Friday.